Explore one of the world’s largest and most beautiful untamed stretches of nature, the Alaskan Glaciers, as part of a stunning itinerary offered by Princess Cruises. Navigate through glaciers and fjords aboard the Island Princess, taking in the awe-inspiring views of massive ice rivers and endless tundra of white powdery snow. Then step on land for the final few days of the tour to truly immerse yourself in the natural wonder and wildlife of the region, staying in a pair of wilderness lodges, offering some of the finest views North America has to offer. The Alaska Voyage of the Glaciers & Denali Explorer itinerary takes you through many of Alaska’s most breath-taking spots, helping you experience this, frankly, impossible-to-imagine region. 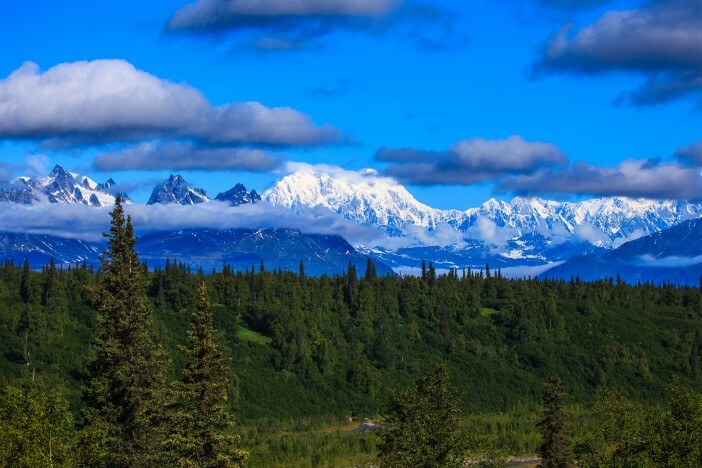 As the largest and most extreme of the USA’s states, Alaska’s sheer size and scale is bewildering, and it’s all topped with unfathomable beauty. The voyage starts with a seven-night cruise from Vancouver to Anchorage, taking in many of the state’s most wonderful pit stops. 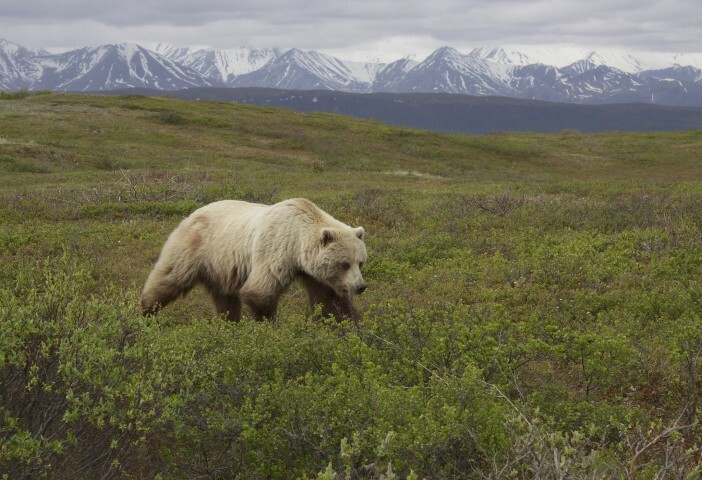 Arriving in Anchorage, you’ll then be directed by rail to the outback of Alaska, staying in two separate Princess Cruises-owned wilderness lodges for two nights apiece. The final two days of the itinerary are spent in Alaska most populous and most vibrant city, Anchorage. 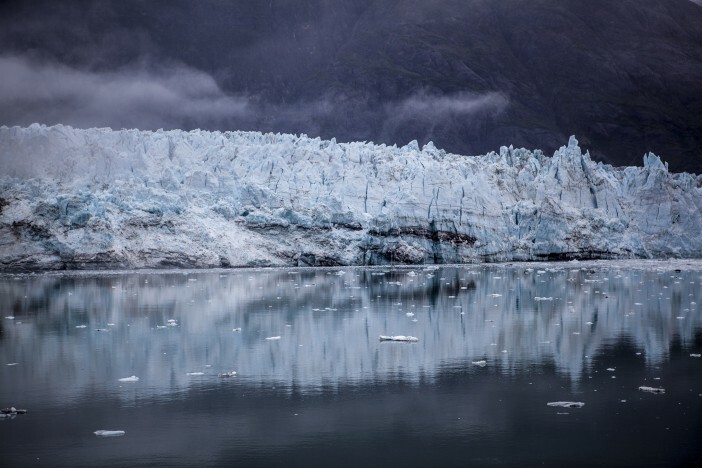 Travelling by cruise ship is, perhaps, the finest way to explore the beautiful glaciers and fjords of Alaska, getting up close and personal with these Ice Age marvels. Every day at sea will be rich with panoramic views and new experiences as you navigate past sheer walls of ice and powerful mountains erupting from the ocean floor, before calling in at the charming cities and towns dotting the coastline. The capital city Juneau and the towns of Ketchikan and Skagway all provide an amazing insight into the local history and culture of Alaska. You’ll discover how the indigenous people of this region managed to survive and prosper in such an unforgiving environment. These port calls also give you a chance to explore further inland, where the natural beauty continues to flourish. Amazing waterfalls and soft snowy trails await, as do the symbolic, powerful eagles so often spotted soaring overhead. Eagles may not be the only wildlife you spot during this voyage of discovery, you may also be treated to whale sightings, with pods of these amazing marine mammals regularly spotted in the glacier-rich waters of these parts. Perhaps the highlight of this stretch of the journey is navigating into Glacier Bay National Park. The UNESCO World Heritage Site is outstandingly beautiful, with a bay of glaciers backed by towering, snow-capped mountains. Only two cruise ships are permitted to enter the waters of Glacier Bay every day, gifting you fortunate few the chance to enjoy the serene beauty of the location in absolute peace. Princess Cruises really takes guests of the Alaska Voyage of the Glaciers & Denali Explorer into the very heart of Alaska’s wild natural beauty. Four nights staying in Princess Cruises-owned wilderness lodge provides the perfect opportunity to become one with the land. Following a scenic railway journey across perhaps the most picturesque train route in the world, you’ll arrive at the Denali Princess Wilderness Lodge in the heart of the Denali National Park. Made up of six million acres of amazing wilderness and wildlife, there is plenty to explore in the national park. Hugely popular with cyclists, backpackers and hikers; the Denali National Park is ripe for exploration. And if you’re lucky, you might just spot some of the park’s famous critters: grizzly bears, wolves, moose and caribou. Your lodge is within a large campus with plenty of places to eat, shop and relax. After two nights staying at the Denali Princess Wilderness Lodge, you’ll trek on to the Mt. McKinley Princess Wilderness Lodge, in the shadow of North America’s tallest peak, Denali (which was formerly known as Mt. McKinley). Even if you don’t fancy tackling the ascent to the top of North America’s tallest peak (we wouldn’t either), the mountain provides a stunning backdrop and reassuring presence as you go about relaxing and/or exploring. The large number of nature trails around the park provide plenty to do during your stay in the Denali National Park. On day 12, get one last close-up look at Denali, then it’s time to venture on towards Alaska’s beating heart: Anchorage. 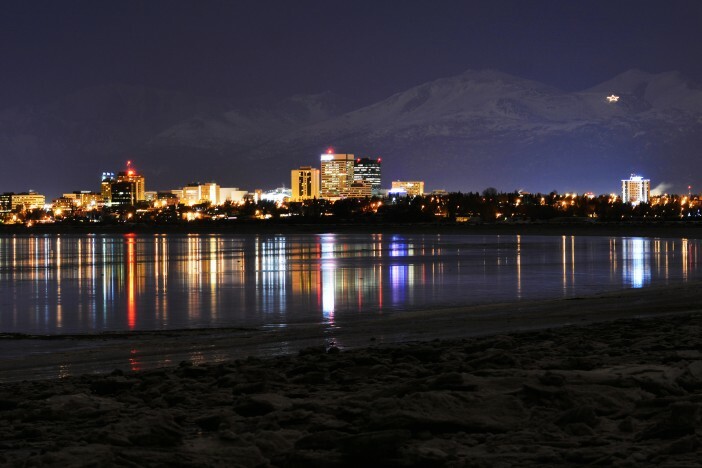 Undoubtedly one of the prettiest major cities on the continent, Anchorage may not be the capital city of Alaska (that title goes to the significantly smaller Juneau), but it is the cosmopolitan heart of the state. This incredible itinerary ends with two days and a night in this stunning city, giving you a chance to take in the eclectic selection of shops, vibrant café culture, enticing restaurants and cultural attractions. After exploring the nature and beauty of Alaska, Anchorage provides the chance to explore the state’s culture and history. And there is nowhere better to do this than the Alaska Native Heritage Center, a museum celebrating the life and history of Alaska’s indigenous people. With a culture unique to the state, this exploration into Alaska’s past is a true eye opener. And how better to end the trip than with a visit to an authentic American eatery? The Moose’s Tooth Pub and Pizzeria has everything you could want from a stateside restaurant: great pizza, great pie and great beer. An indulgent end to a beautiful, once-in-a-life trip to one of the most beautiful places on the planet. If you’d like to explore the icy beauty and incredible nature of Alaska, and book your place aboard the Alaska Voyage of the Glaciers & Denali Explorer cruise from Princess Cruises, book with Cruise1st UK by calling 0808 274 6777 and quoting Reference Number DEN10. Cruise1st UK are offering an incredible price on a once-in-a-lifetime cruise through the majestic glaciers and fjords of Alaska under the gaze of Denali.